I’m beginning this brand new section here at Naked On a Strange Planet called “Philly Memories”, where I’ll be blogging and posting pictures, etc. 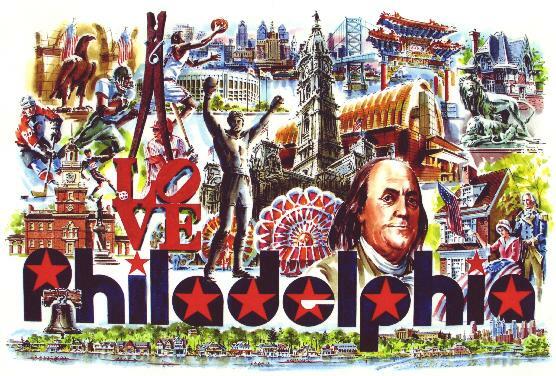 of the most memorable people, places, things & events that I experienced growing up in Philadelphia – a place that I still call “home” even though I’ve been away for awhile now. I hope you all will enjoy it!